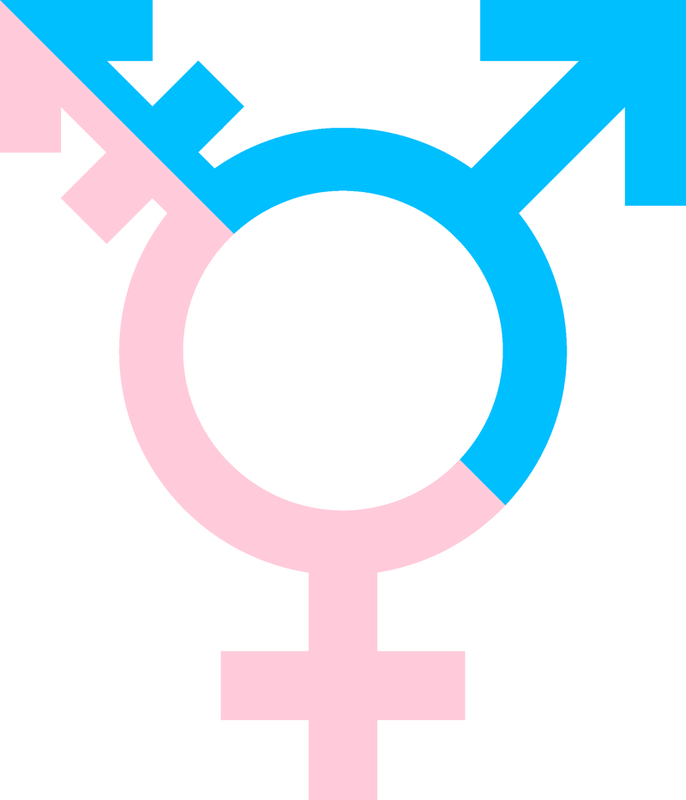 Backers of a bill to include “gender identity” in the state’s anti-discrimination statute are holding a rally in Concord Wednesday in advance of a scheduled public hearing. The measure - House Bill 1319 - would expand protections for transgender people in areas of employment, housing and public accommodations. The state’s anti-discrimination law currently includes factors such as age, race, religion and national origin. 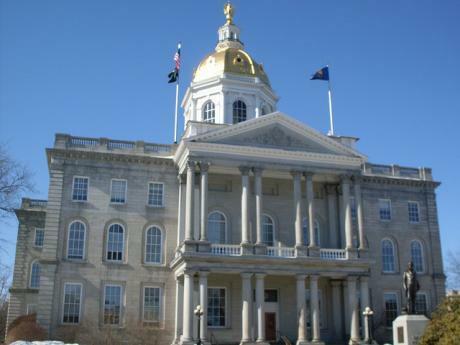 Last year, Republicans in the New Hampshire House voted down a similar bill, with opponents saying it could allow sexual predators to hide behind the expanded protections. Supporters are rallying at 10:30 a.m. in front of the Legislative Office Building in Concord. A public hearing is set for 1 p.m. In an interview with the Union Leader, Governor Chris Sununu recently signaled his support for the measure. New Hampshire Attorney General Joe Foster and the New Hampshire ACLU filed “amicus” briefs in court on Thursday. The briefs side with the Obama Administration in a lawsuit brought by Texas and 10 other states that pushes back against federal guidance urging schools to allow students to use bathrooms that correspond with their gender identity.